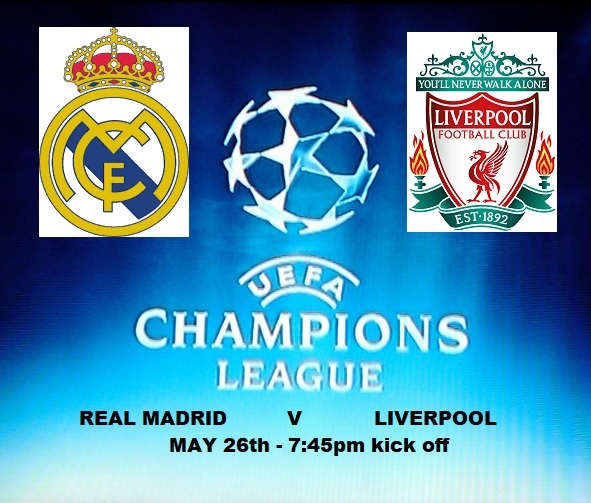 CACSSA members and guests are invited to watch the UEFA Champions League final on Saturday 26th May, kick off 7.45pm. The match between Real Madrid and Liverpool, will be shown live on the big screen in the Geoff Hardy suite and will be free to attend. Drink offers available, including a raffle and complimentary half time pies being served.